Ask a dog lover how they came to be with the dog they have … or once had in the past. They will most likely share a story of how their dog chose them by some kind of unexplainable connection. Finally, this phenomenon is revealed. 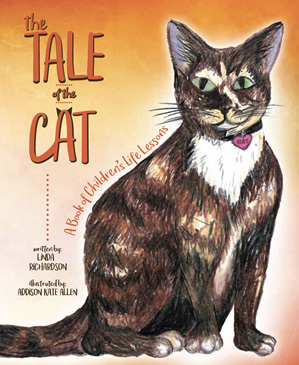 In her story, Sparky, the angel, tells all. But she is no ordinary angel… for some reason she’s marked. Is it a curse, a blessing, or perhaps the time of the prophecy has come. Explore the wonderful world of dogs in a place where angels live and are trained to be dogs on earth. 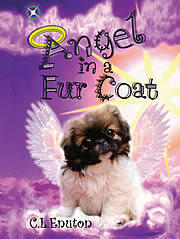 Sparky, the angel, trades in her wings and halo for a fur coat and a bone. 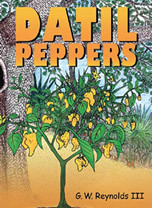 This entry was posted in Books, Children, Fiction and tagged C.L. Enuton on April 8, 2013 by webmaster. 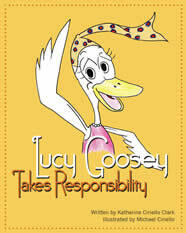 Follow Lucy as she learns how to take responsibility! 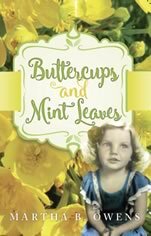 This entry was posted in Books, Budget Books, Children, Fiction and tagged character, Katherine Ciriello Clark, Specials-Children on April 8, 2013 by webmaster. Everyone makes fun of Sally’s stutter. 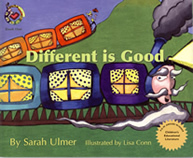 But after a trip on the Wise Train, Sally learns to love herself and others just the way they are. She learns that Different is Good! 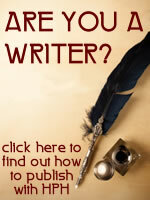 This entry was posted in Books, Children, Fiction and tagged Sarah Ulmer on April 8, 2013 by webmaster. 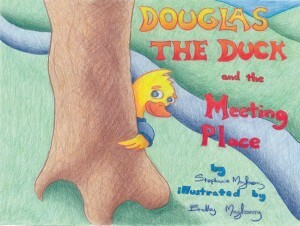 Follow Douglas’s adventure as he learns important fire safety tips. 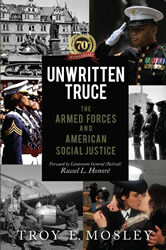 This entry was posted in Books, Budget Books, Children, Fiction and tagged Bradley Mayberry, safety, Specials-Children, Stephanie Mayberry on March 29, 2013 by webmaster. 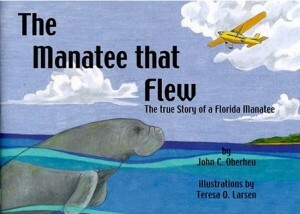 The Manatee That Flew is about an adventurous young manatee named Manford. Though his story is fiction, it is based on true facts and events that actually happened in the life of a real manatee. Most kids know that manatees could never fly, but Manford actually did. 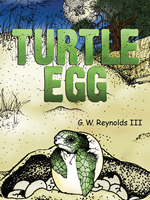 His adventure started when his urge to explore new places led him on an exciting and dangerous journey that almost cost him his life. 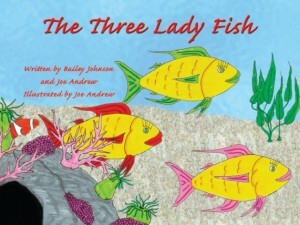 The story reads at a fourth grade level. Special Pricing for PTAs / Schools! 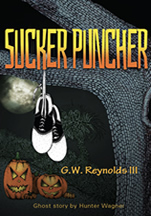 Contact Publisher for special pricing. 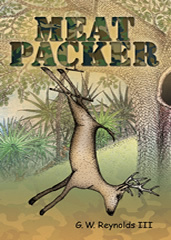 This book is already in over 20 elementary schools in Northeast Florida. 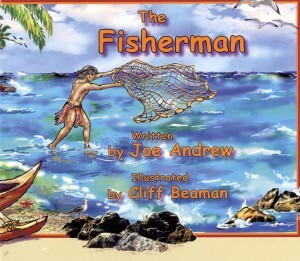 This entry was posted in Bestseller, Books, Children, Fiction, Illustrations and tagged Education, John Oberheu, Manatee, Science on March 29, 2013 by webmaster.